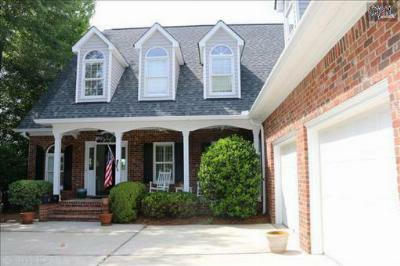 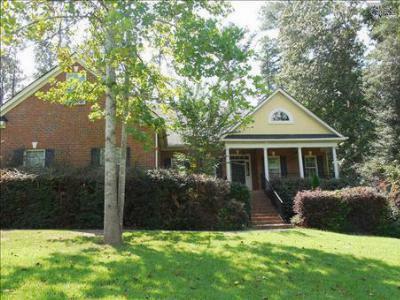 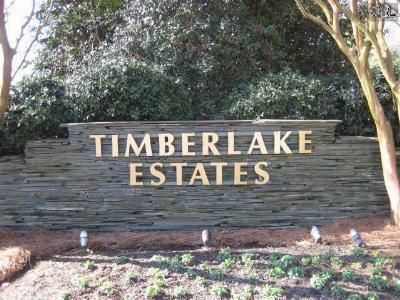 We are starting the week with a look at the newest homes for sale in the Timberlake neighborhood of Lake Murray, SC. 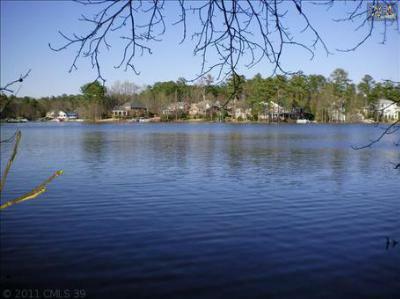 This lakefront community is highly desirable and features both pre-built homes as well as residential lots for sale. 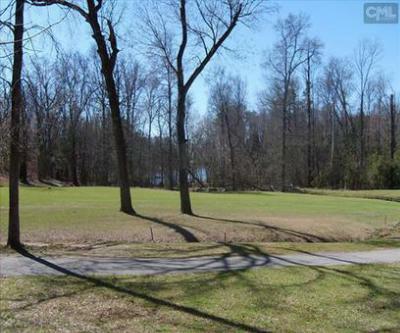 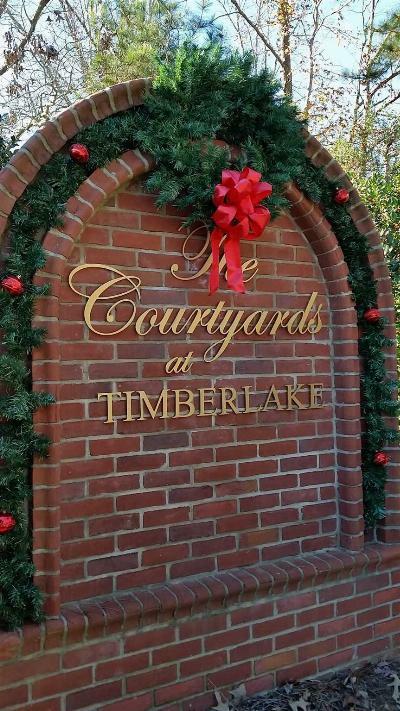 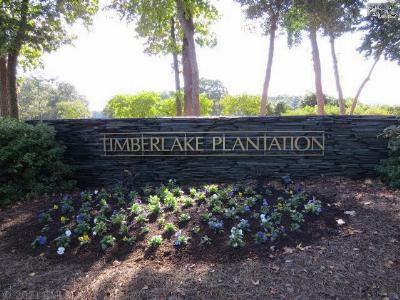 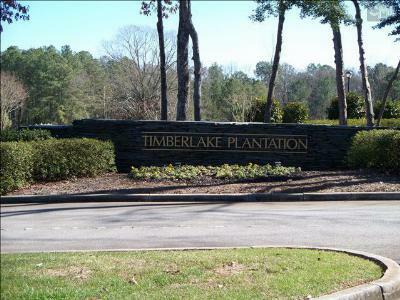 In Timberlake you will have access to a golf course, clubhouse, tennis courts, fitness center, and even a marina. 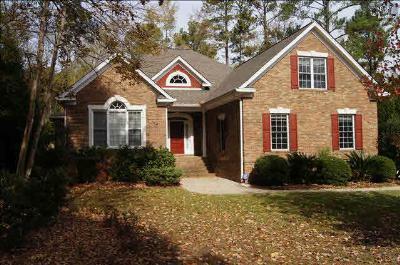 Plus, the homes have custom features, and are available in a wide range of prices including luxuty homes. 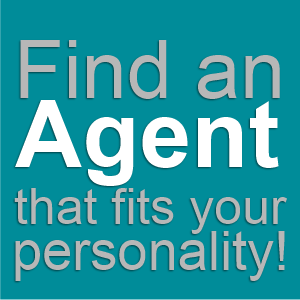 If you are interested in any of these properties, our agents would be happy to arrange a tour. 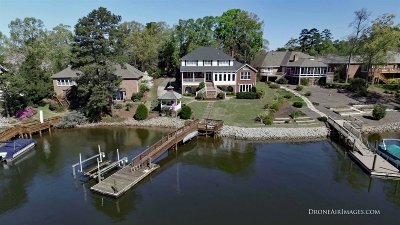 We also invite you to check out our website to see all of the area listings, and don't forget to visit this link for an in-depth Lake Murray guide.